Paying off the monthly instalments of HDB loans for Build-To-Order (BTO) flats has become easier in the past three years, even though the maximum tenure of these mortgages was reduced from 30 years to 25 years in 2013, reported TODAYonline. According to the Housing Board, the debt servicing ratio (DSR), or the proportion of a household’s monthly income that’s used to repay the loan instalment, declined from 24 percent in 2013 to 19 percent last year. With a DSR of less than 25 percent, households that contribute the regular amount to the Central Provident Fund (CPF) should be able to service most, if not all of their loan instalments using only their contributions, said a HDB spokesman. 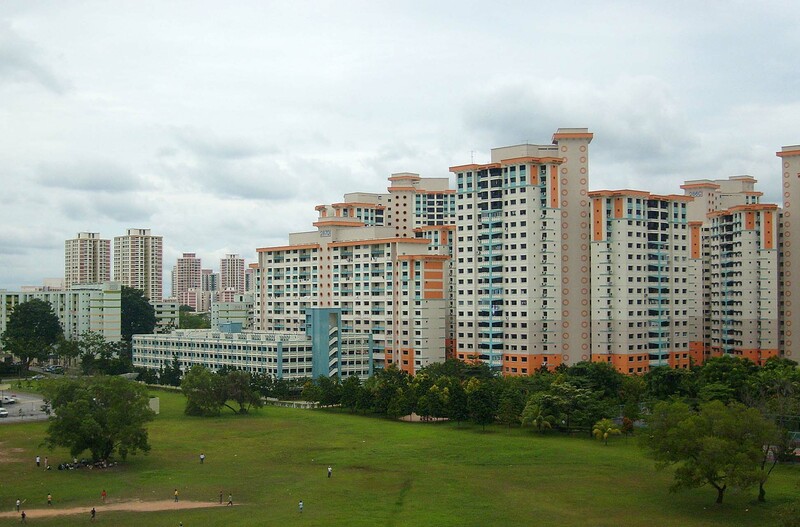 In fact, eight out of 10 first-time buyers of new flats in non-mature estates were able to fully repay their monthly mortgage instalments using only their CPF savings over the past three years. A DSR ranging from 30 to 35 percent is considered affordable based on global standards. The HDB credited the falling DSR to the stable prices of BTO flats and generous government handouts, such as the Special CPF Housing Grant. Another factor is the rising income levels, noted Tilak Abeysinghe, an economics professor at the National University of Singapore. Data from the Department of Statistics shows that median monthly household income from work increased by 3.8 percent per year in real terms, or from $6,342 in 2010 to $8,666 last year. The drop in the DSR could also be due to the lower prices of flats in non-mature towns, as a larger proportion of BTO units were launched in these areas, noted Century 21’s CEO Ku Swee Yong. For instance, during the BTO exercise in November 2015, a 3-room flat in Sengkang was going from $89,000, while a similar flat type in Punggol had a higher minimum price of $103,000. But experts advise that additional data is required to get a more comprehensive view of housing affordability in Singapore, including the DSR for various income groups and unit types involved.